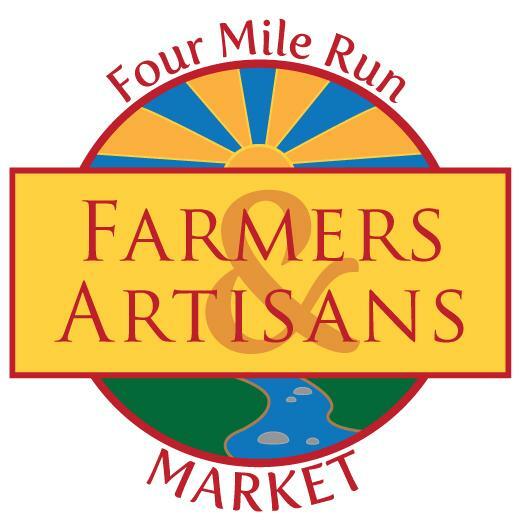 The Four Mile Run Farmers and Artisans Market has been on a hiatus for a couple weeks in April, including this coming Easter Sunday. 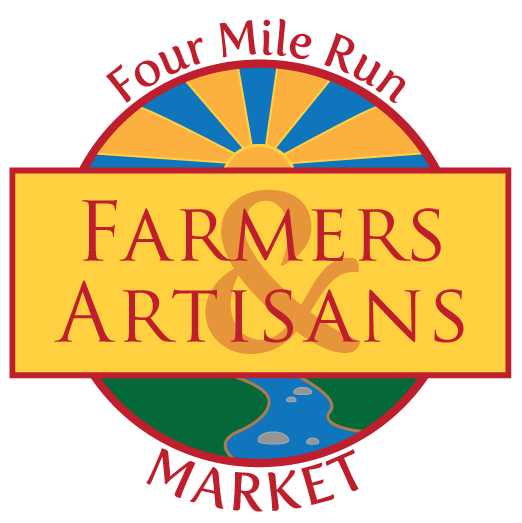 However, we'll be fully back up and running on May 1, with a host of new and returning vendors in the fold! A slow growing season, high fuel prices, and typically thin holiday crowds have made it tough for a few of the market vendors to attend. But produce is beginning to come into season and the market will be back in full force starting May 1. Market Management would like to apologize if our closure this coming weekend puts a hitch in anyone's Easter plans. 4MRMarket promises a lot of good things to come, so please get ready for the big May 1 re-opening! May is going to be an exciting month. There are a lot of changes in store and there will be a lot of activity at Four Mile Run Park this summer. 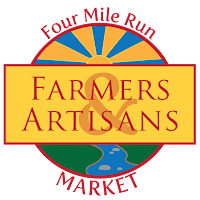 Exciting new vendors join 4MRMarket. Bruce Wood, owner of Dragon Creek Seafood and Produce in Montross, Va., has seen the effects with his own eyes. When he started his aquaculture operation, in a creek that empties into the Potomac and ultimately the Chesapeake Bay, 10 acres of nearby river were too polluted to use for oyster farming. Not anymore. It helps that he's using a variety of oyster bred for its tolerance to low salinity waters and disease, which means that even in environments too harsh for wild oysters, his commercially-bred ones can begin filtering the water, improving the environment, and eventually "hopefully reconstitute the native oyster," Wood said. Exciting things happening in May. In other news, 4MRMarket begins accepting Credit Cards and EBT/SNAP (formerly food stamps) on May 1! In line with making the market affordable for everyone, EBT/SNAP users will receive double dollars for the first $10 spent each week. The new credit card option will enable all our small producers to operate on a more level playing field with big box stores. We're excited to help enable this for all the little guys. And as customers, you won't have worry about whether or not you have any cash on Sunday mornings, just bring yourself and your plastic and load up on groceries for the week. The market will sell t-shirts and reusable bags in coming weeks, as well! Also, keep May 15th in mind. That is when the ribbon cutting is scheduled on the renovated Four Mile Run building. Volunteers will be out the next few weekends ensuring that this will happen. Please join us, especially on May 6th, Spring for Alexandria. Join a team or create a team and help us get it done. Remember, to keep the market growing, we need more customers. Don't just come out yourself, invite friends and neighbors along and make a morning of it. Have coffee or tea and a little something for breakfast before grabbing a mix of healthy, local produce, meats, and other surprises. 4MRMarket sets up seating and shade and welcomes you to linger and enjoy the day. The more people that come out, the more vendors will join the market.